Big Numbers for last weekend big event at Unipol Arena in Casalecchio di Reno in Bologna, Del Monte Italian Cup Final Four. 18.000 spectators, 288.000 euros of total bill for two days, a record for all the events organized by Italian Volleyball League. On TV it was even better. Millions of spectators all over the world in many countries, and big share on National TV, with more than 660.000 spectators for the final, and 191.501 and 194.145 for the semifinals. 80.000 single accounts on Instagram interacted with hashtag #delmontecoppa, and over 2.000.000 e impressions on Instagram and 93.000 posts on Facebook in the last week. 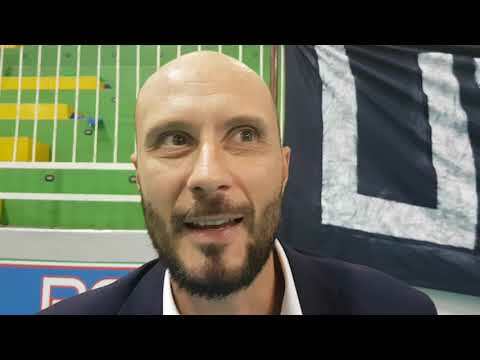 It was an easy one for Sir Safety Conad Perugia in the first semifinal of Del Monte Italian Cup. 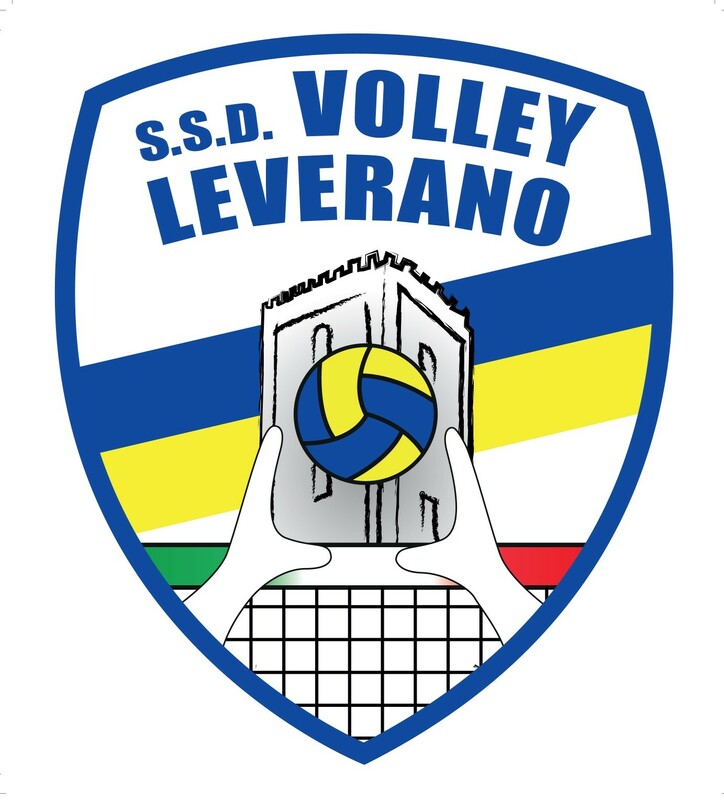 Lorenzo Bernardi’s team stunned clearly and easily Julio Velasco’s team in three sets, dominating in all the fundamentals starting from the serve until the reception, giving no chances to the Gialloblù to enter the game. 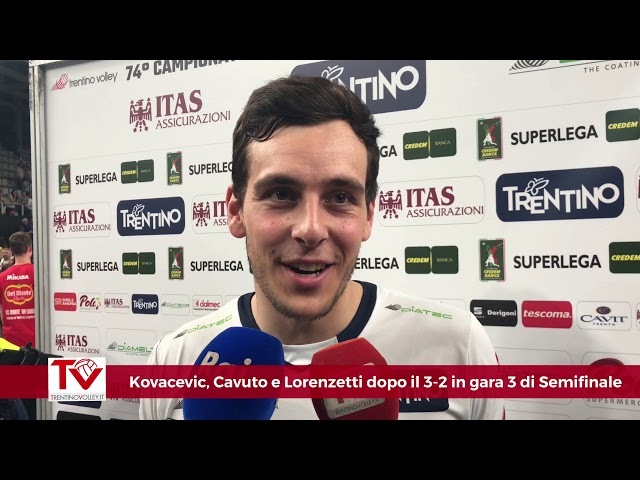 Best scorer for the defending champs was serbian opposite Aleksandar Atanasijevic with 16 points on the ground, a great perfomance for Atanasijevic, able to step up, as usual, in the key moments of the game. About Modena, they had some troubles in reception and down the net, not able to stay into the game, having problems in side outs. Not a reat performance by the middle blockers, 4 points for Anzani, 3 for Holt, with Ivan Zaytsev, booed former player of PErugia, with 9 points, tied with polish siperk Bartosz Bednorz. Let’s see which team will reach Perugia in tomorrow’s final. The favourite will be Trento, but Lube is able to defeat every team on taraflex. Today at sala Tassinari of Comune di Bologna (Palazzo d’Accursio) took place the press conference of next upcoming Del mponte ITalian Cup Final Four, which will take place next weekend 9th and 10th february at Unipol Arena in Casalecchio di Reno in the Bologna’s suburbs. 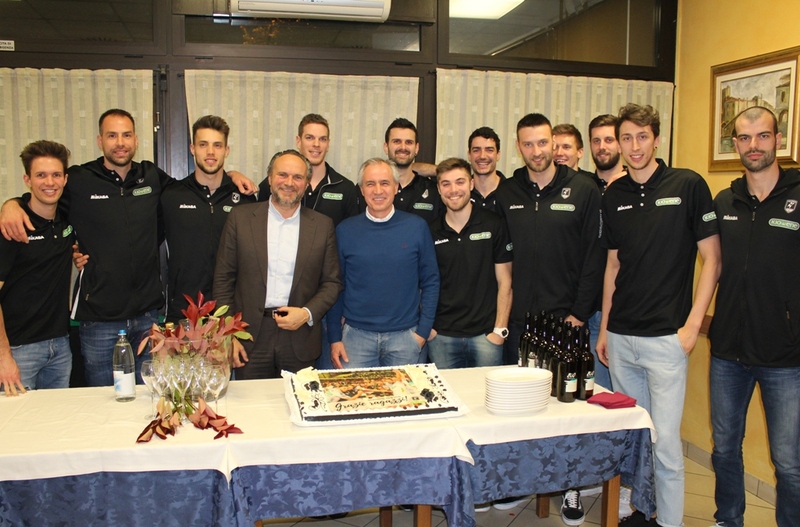 On saturday the two semifinals between Sir Safety Conad Perugia and Azimut Leo Shoes Modena, and between Itas Trentino and Cucine Lube Civitanova, while on sunday the Del Monte Italian Cup Serie A2 final with Olimpia Bergamo – Gas Sales Piacenza, before the big final of Superleague teams. 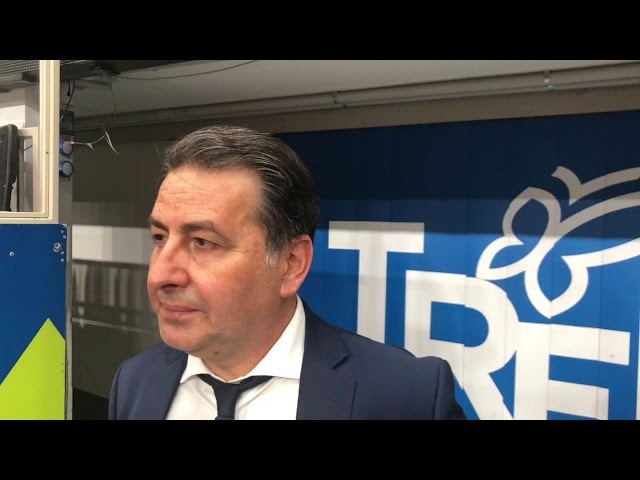 Lega Volley CEO Massimo Righi said: “We are proud to be here on today, just because Lega Volley has the headquarter right here in Bologna. We are happy of the tickets in advance, the sunday is Sold out, on saturday only 200 tickets remained. We will have 800 fans from Perugia, 400 from Civitanova, 350 from Trento, and the invasion of the yellows from Modena. Will be a great and wonderful volleyball showdown with the top players of the world on the same turf for one weekend.